Getting to and from different great tourist destinations in Addison, Texas is a real chore especially if you are traveling with a large group. For a summer vacation, holiday or Texas tour with the family or a group of friends, the best way to travel is to choose charter bus Addison, TX. Call now, (214) 206-9269. You simply cannot afford to worry about transporting a large group while looking forward to a fun and relaxing vacation. With charter buses, you will arrive to your destination fresh and on time. Why choose charter bus Addison? There are so many reasons why you should choose to travel via charter bus rather than use public transportation. Can a taxi, shuttle bus or rental car fit 30 or more people? Of course not! And not only will you be able to travel more efficiently but you also get to relax with comfortable seats, superb air conditioning systems, top of the line video and audio equipment and a lot more. We also have party buses in Addison for those who want to dance all night! You will also travel safely because your driver is an experienced professional operator. He can also double as your tour guide if you are new to Addison. 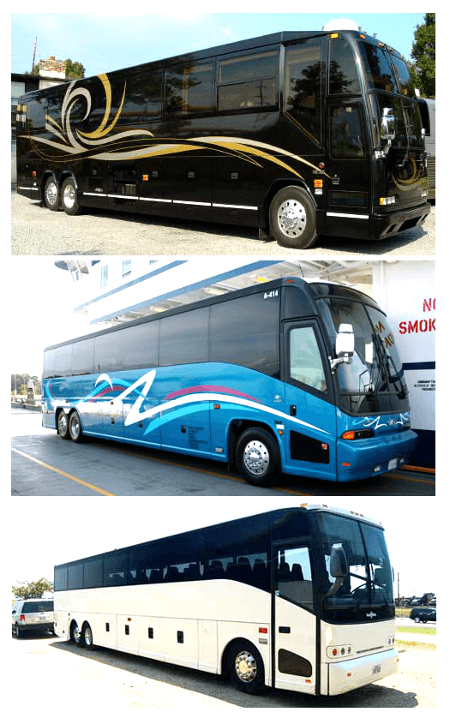 What are charter bus rentals Addison to choose from? There are a variety of buses to choose from. If you have less than 20 people, Addison limo service might be a better fit. If you are traveling with 20 people then a minibus would be appropriate. A shuttle bus will be perfect for a group with 30 passengers. If you are traveling with 40 or more people then you should choose charter buses instead. Call charter bus rentals Addison to learn more about their service fleet, (214) 206-9269 . What are tourist attractions to visit in Addison? Pete’s Dueling Piano Bar – a fun and memorable place where you can drink the best spirits, eat the best food and be entertained with live piano music. Be sure to come early since this place is mostly full especially during the weekends. Cavanaugh Flight Museum – find out more about how aviation developed and the many technologies that were used to create newer and better aircraft. A truly great place for avionics aficionados. Vitruvian Park – a perfect holiday treat for families and friends with colorful lights along the lake. In the daytime this is a nice park where you can do all kinds of nature activities and meet local residents too. Addison Circle Park – another local park where you can sit back and relax as you refresh yourself from the stress of shopping and touring all day long. This is a worthwhile place to check out. What are bus rental rates Addison? Rental rates for charter buses, minibuses and shuttle buses vary. It could be according to the number of people you will bring along, the number of days you want to rent the bus and the destination you wish to visit. Your charter bus rental will also serve nearby cities from Addison such as Arlington, Balch Springs, Carrollton, Dallas, DeSoto, Duncanville, Farmers Branch, Fort Worth, Garland, Grand Prairie, Highland Park and Houston.